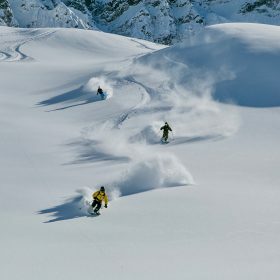 Elite Ski Travel is the premium ski travel agent, offering a unique and personal service to exclusive mountains visitors… with safety at all times! 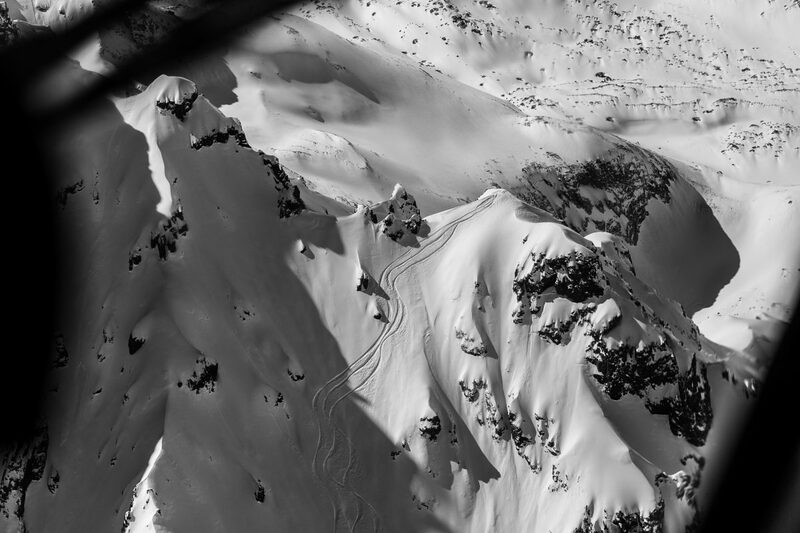 Our mission is to share our passion for skiing with our guests. In order to succeed, we continuously develop our safety guidelines. 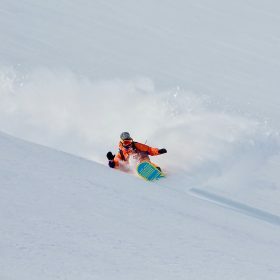 We are dedicated to provide you with top class skiing in as safe manner as possible. Safety is our number one priority and we will always ensure that, wherever you are, you have access to the best safety equipment. Elite Ski Group is proud to be equipped with the latest ABS technology. We are offering to our guests exclusive free usage of ABS airbags. 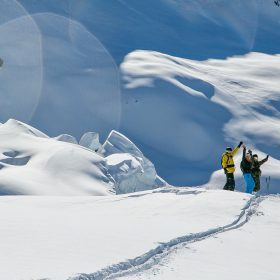 Because doing sports off-piste can be enjoyed even more when you are well prepared!